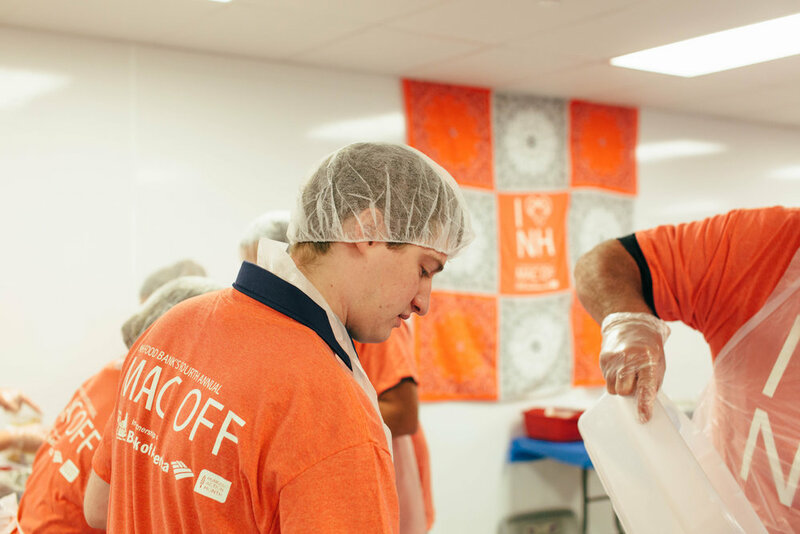 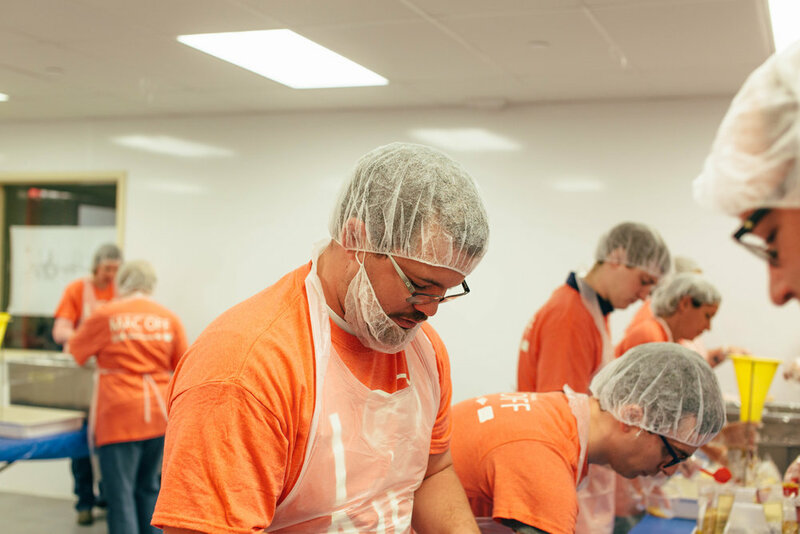 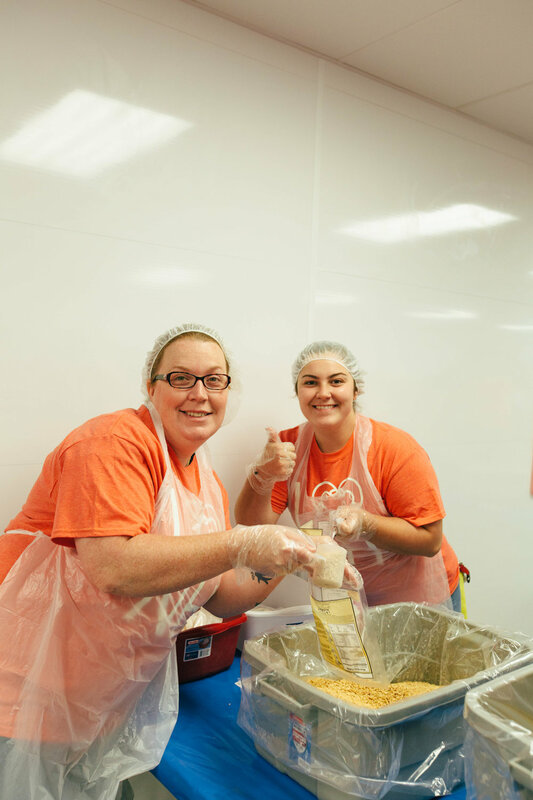 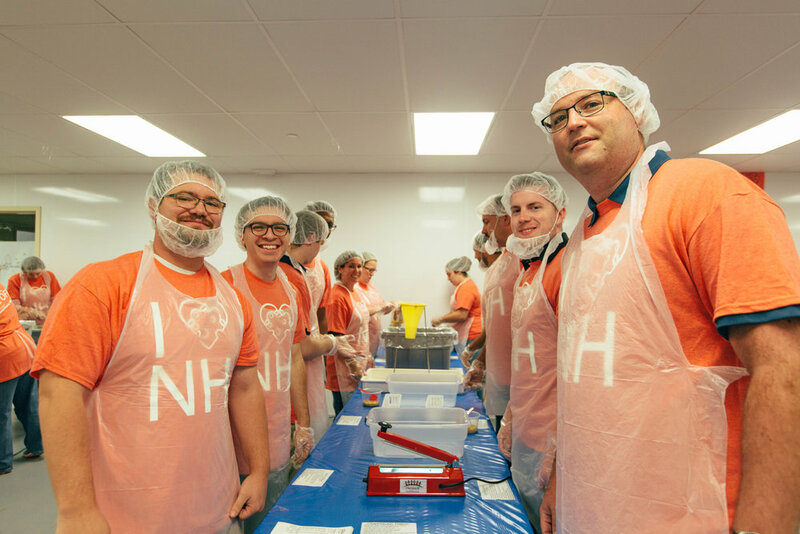 With speed, teamwork, and donuts fueling the Metro Walls crew they competed against other local businesses to pack, seal, and box as many mac and cheese containers as possible in one hour. 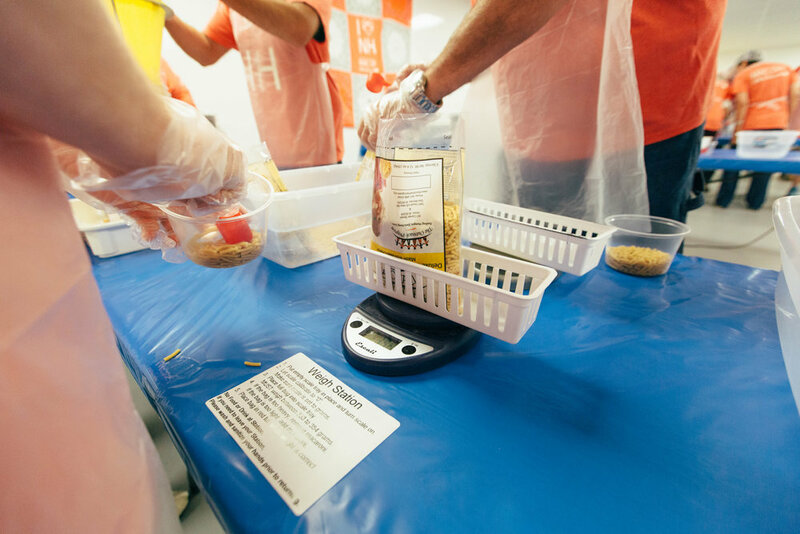 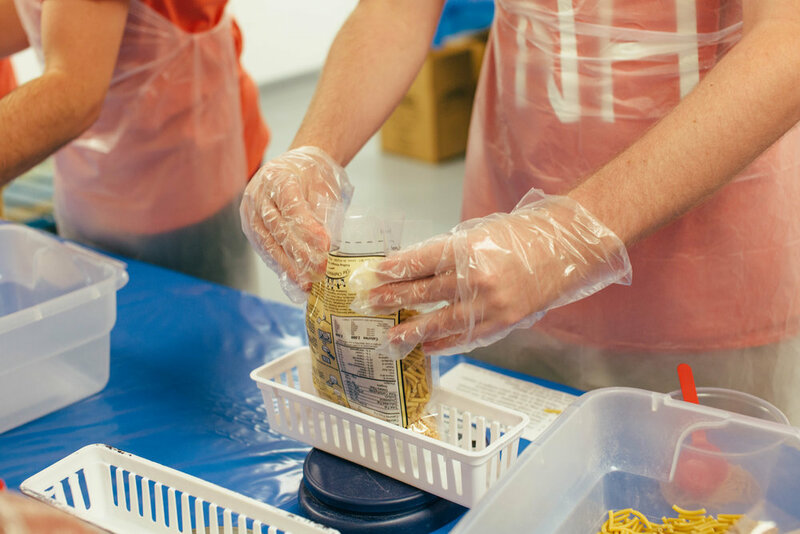 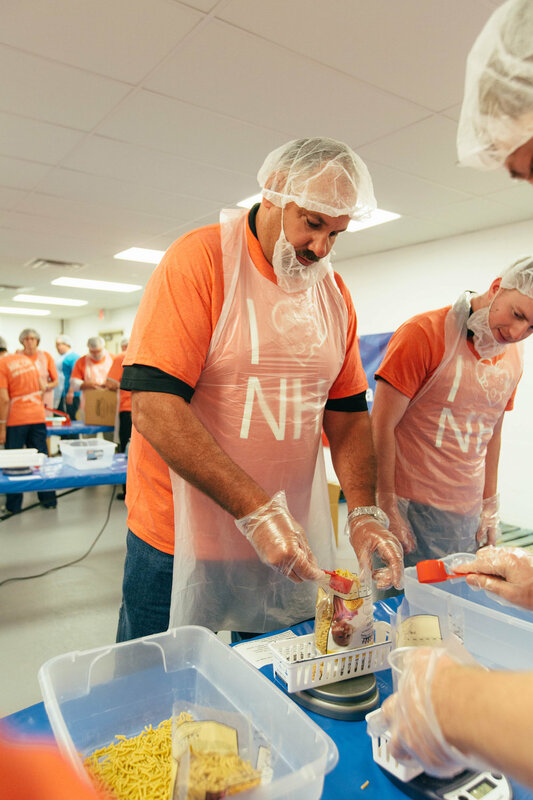 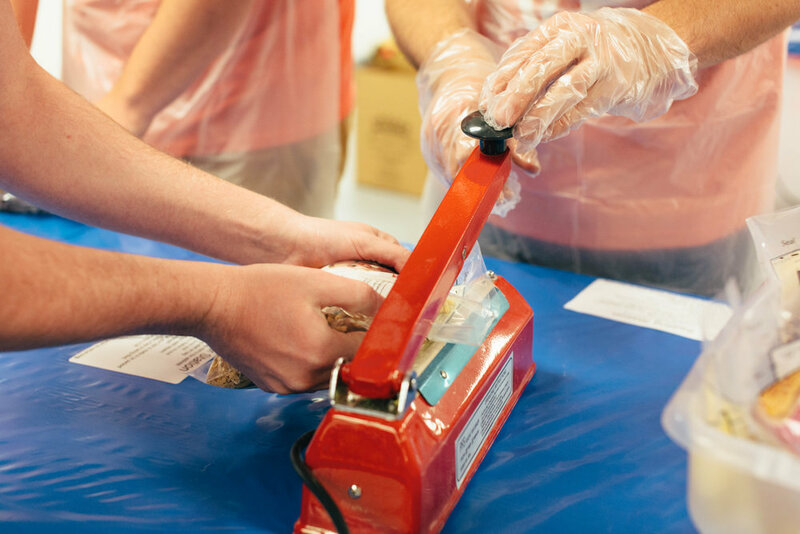 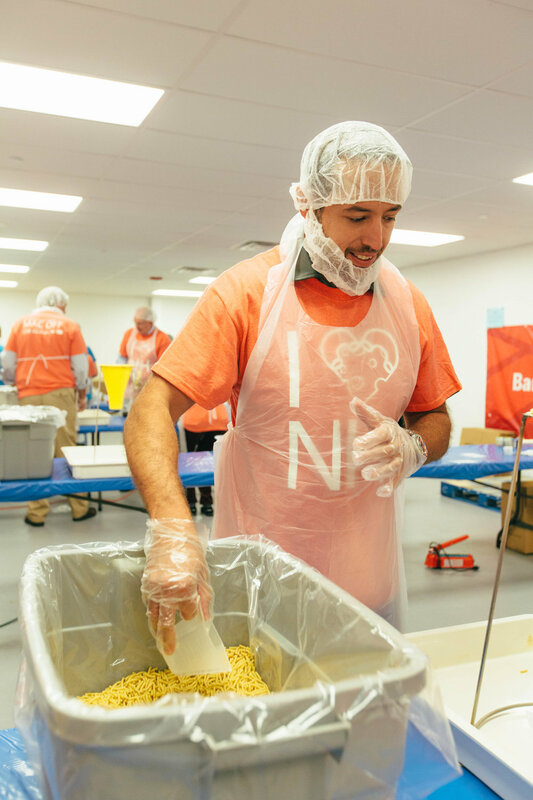 September marks the Food Banks ‘Hunger Action Month’ where they shift the organizations focus on finding as many stable meals as possible heading into the winter season. 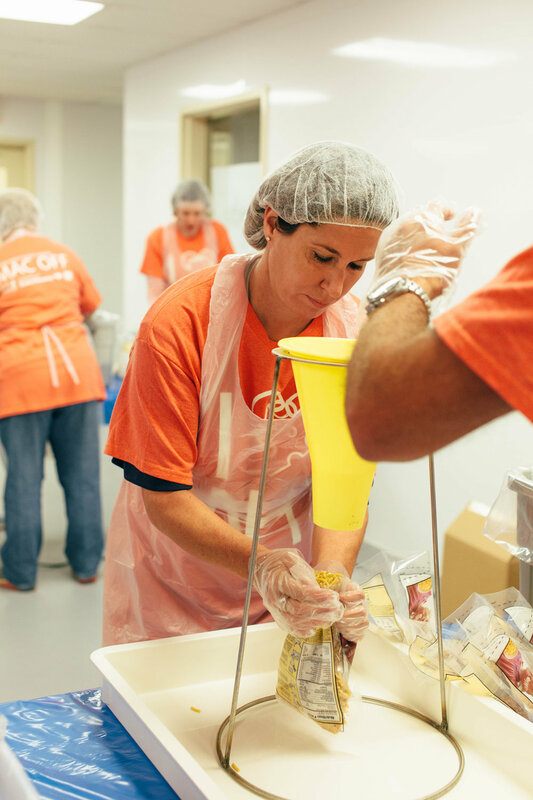 All the meals packed today will be distributed to families in need throughout State in the coming months.